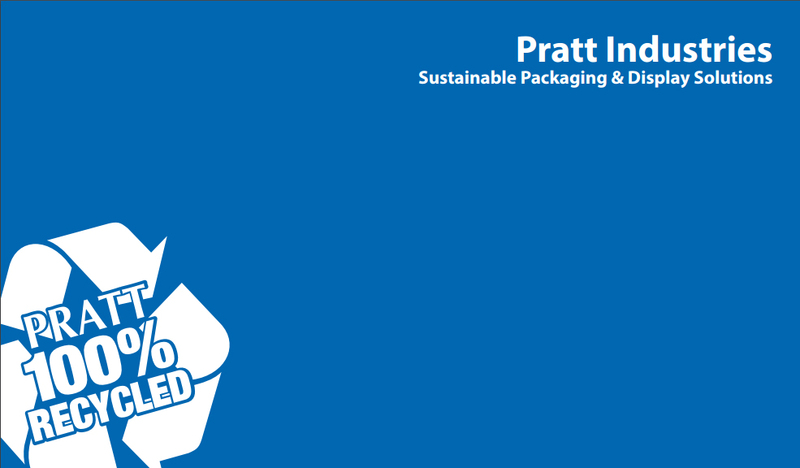 TWENTY years ago today an upstart Pratt Industries launched what was to become a revolution in the paper and packaging industry with the production of its very first reel of 100 percent recycled paper. 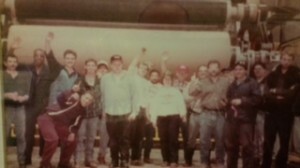 Cheered on by a group of pioneering engineers, operators and maintenance crews that had worked tirelessly on the construction and start up of the facility, the new machine produced its first sheet at exactly 2:36am on January 23rd, 1995. Since then, it has produced 6,524,449 tons of 100% recycled paper. That’s the equivalent of saving more than 110 MILLION trees – or a forest large enough to cover Manhattan Island more than 5 times over! And it would literally leave a paper trail that could stretch from the Earth to the Moon and back almost 11 times. Pratt chairman Anthony Pratt said the Conyers facility would always have a special place in our company’s history. Mill Manager Allen Bowdler, who has worked on the machine for all 20 years (!) said he was looking forward to many more to come.